Drunk driving motor vehicle accidents in Rhode Island involve symptoms of a significantly larger issue than just having too much to drink. These types of RI accidents involve abuse and misuse of alcohol to the point of having total disregard for the life, well-being and safety of others. Every alcohol-related motor vehicle accident are preventable. In 2012, over 10,000 individuals across the nation died from drunk driving. According to the Centers for Disease Control, these fatality numbers equate to nearly 30 individuals dying every day in the U.S. from motor vehicle accidents involving drivers impaired by alcohol. The National Highway Traffic Safety Administration (NHTSA), law enforcement officers and state legislators define drunk driving as operating a vehicle with a BAC (blood alcohol concentration) of 0.08 grams or higher. Legislators in every state in the union, along with Puerto Rico and the District of Columbia have enacted laws that make it illegal to operate any motor vehicle if the driver has reached a BAC threshold of 0.08 or more. In addition to physical injuries and impairments, victims of a drunk driving accident often suffer substantial physical pain, mental anguish and emotional trauma along with lost wages and loss of earning capacity in the future. Surviving family members of the decedent who died through an alcohol-related accident can also suffer financial damages and the grief of losing a loved one. Victims and surviving family members will hire a East Providence personal injury attorney who specializes in vehicle accidents to file a suit against all responsible parties. However, determining liability might extend far beyond the drunk driver at fault for causing the accident. Usually, drunk drivers are arrested at the scene of the accident and face criminal charged from the state or local prosecutor. In addition to being held criminally accountable, the alcohol-impaired motorists often faces civil liability. 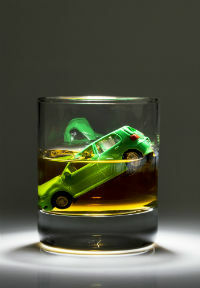 State-enacted “dram shop” laws often play a crucial role in accidents involving a drunk driver. These laws forbid bars, restaurants, bartenders, wait staff and others serving alcohol to any individual who later causes harm to others through any means, including through drunk driving. A skilled RI car accident attorney will comprehensively investigate a claim for compensation and file a suit against every party at fault including people and businesses who serves alcohol to an intoxicated patron who later caused an accident. If you or a loved one have been seriously injured in a drunk driving motor vehicle , car or truck accident, it is essential to protect your rights. 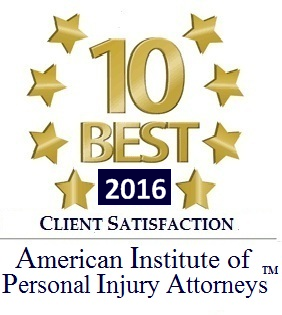 Hiring a RI personal injury attorney can help. 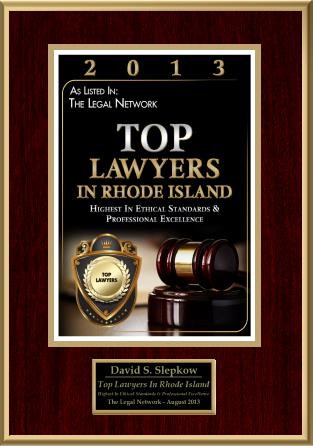 An experienced Rhode Island drunk driving victim’s negligence law firm will gather necessary information from every eyewitness and negotiate directly with an claims adjuster or file suit to take the case to trial. 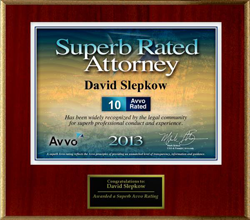 It is essential to hire a Warwick, Cranston, East Greenwich attorney who is committed to seeking justice on your behalf. A reputable Rhode island automobile, motorcycle or trucking crash attorney can pursue a drunk driving lawsuit to ensure you receive the compensation you deserve. 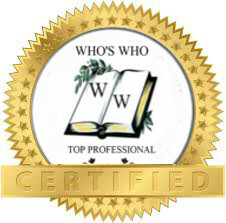 With recompense, you can pay off your medical bills, recoup your lost wages, by prescription medication and seek rehabilitation and physical therapy to heal. Your lawyer will also seek non-economic damages to ensure you are paid for pain, suffering, mental anguish and the depression directly associated with your injuries. If your loved one has died in an alcohol-related motor vehicle or car accident in Rhode Island, you are likely entitled the file a wrongful death lawsuit for compensation. These types of suits filed by surviving family members are effective legal tools to ensure family financial stability, especially if the loved one provided money or services to the household. In some cases, punitive damages are available as a way to punish the drunk driver and deter their bad behavior in the future.